I am Alfred Hoarobina, but my friends call me Bungee. I'm the only archeologist you'll find for miles around. 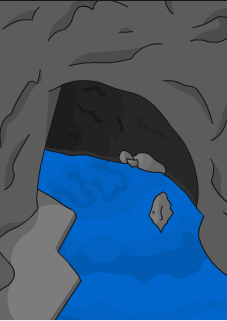 The Creepy Caves are extremely dangerous to venture into. I can take you on a tour but you'll have to get me a few items and answer a question as an entrance fee. Click any cave below to enter. Each cave holds a different prize if you complete the tour.